Established in 1977, we specialise in providing public taxi services throughout the UK. We are based in Cirencester. 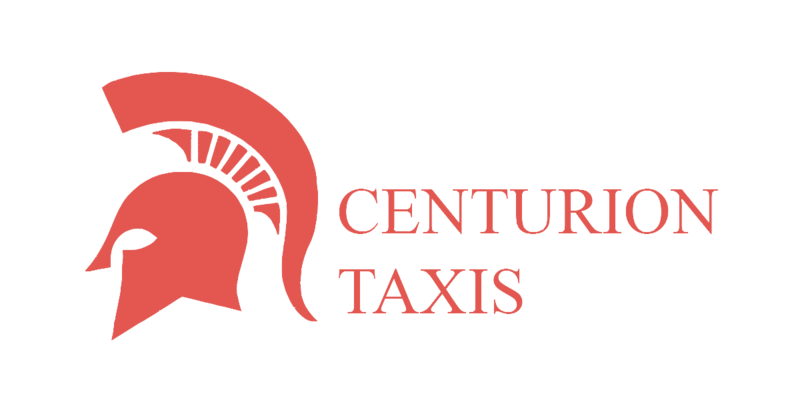 Here at Centurion taxis we offer both public and private hire taxis for any and all needs for corporate to school transport. We are based in Cirencester but also cover the entire UK. Just call today for a quote and you could be sitting comfortably on your way to your destination.